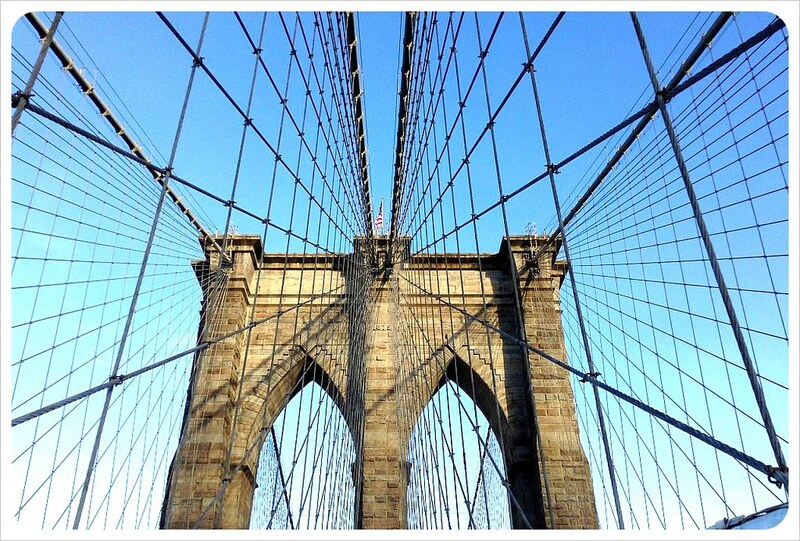 One of my personal favorite places in all of NYC is the Brooklyn Bridge and the surrounding area. We live and breath Brooklyn day in and day out and love seeing Love Locks all over this amazing bridge. I came across a excellent article from two great bloggers at GlobeTrotterGirls.com, it is a must read for anyone planning to visit New York City. Over the past few years love locks have been popping up on bridges and fences in major cities everywhere. We most recently wrote about an entire fountain covered in love locks we spotted in Montevideo, Uruguay.